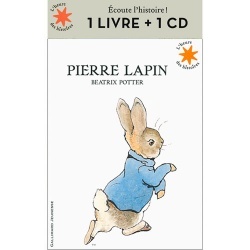 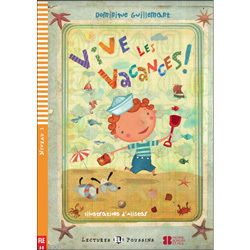 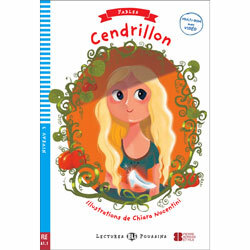 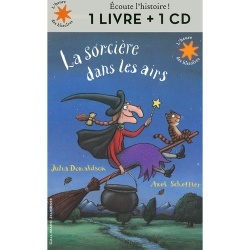 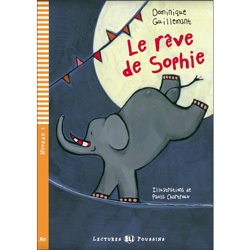 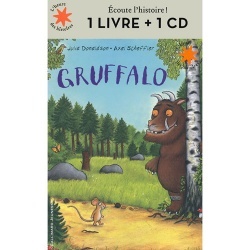 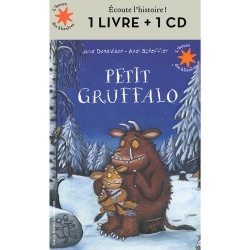 French audio books are perfect for children who are able to understand stories in French, but would like to listen on the go. 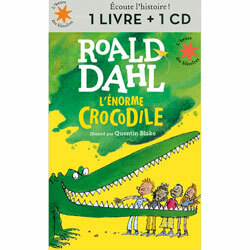 Some of our audio books include a hardcopy book too, others are just CDs. 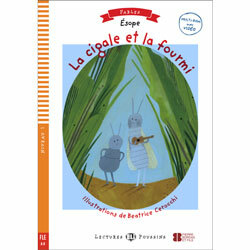 Listen in the car, on your iPod or MP3 player, or at home.